Vertigo Shtick has collected 64 of the best breakup pop tunes from the last decade or so to battle it out March Madness-style in a reader's choice tournament of getting over it! A pair of heavy hitters make up today's first battle. We have Kelly Clarkson's behemoth of breakup songs, the Dr. Luke/Max Martin smash "Since U Been Gone," while in the opposite corner Aussie diva Kylie Minogue tells a deadbeat dud to "Get Outta My Way" on the #1 dance chart hit from her 2010 album Aphrodite. 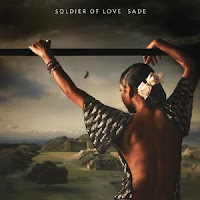 We're slowing it down in the other ring, starting with Sade's empowering comeback single "Solder of Love" from the group's 2010 album of the same name. Then we go all the way back to the height of the mid-'90s R&B revival with the ladies of TLC dealing with unfaithful beaus in (rationalized) kind in "Creep." Listen to the songs in each matchup below, and vote for your favorite for whatever reason you might think up! Readers will have 72 hours to log votes for these pairings. You're encouraged to use the comments to sway voters one way or another! Kylie Minogue - "Get Outta My Way"
Which Breakup Song Do You Prefer ? 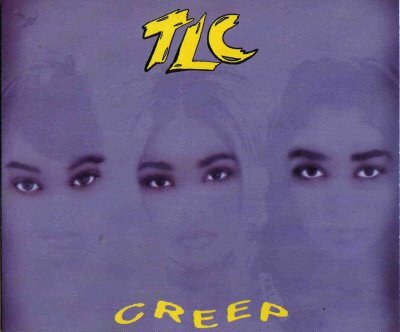 Which of These Breakup Songs Do You Prefer? Check out and vote on more matches in the Vertigo Shtick March Madness Breakup Bracket Game! So hard to pick Kylie or Kelly. Both are such great songs. On another note, it can't be denied that the hit making machine of Max Martin/Dr. Luke (Plus new producer Billboard) have made a great song with "Since U Been Gone," and will continue to dominate the music market in Pop.